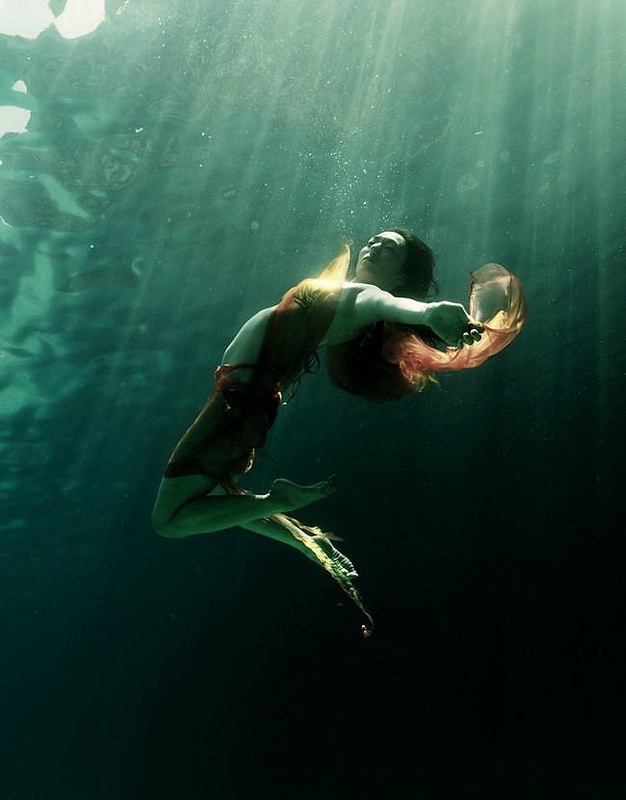 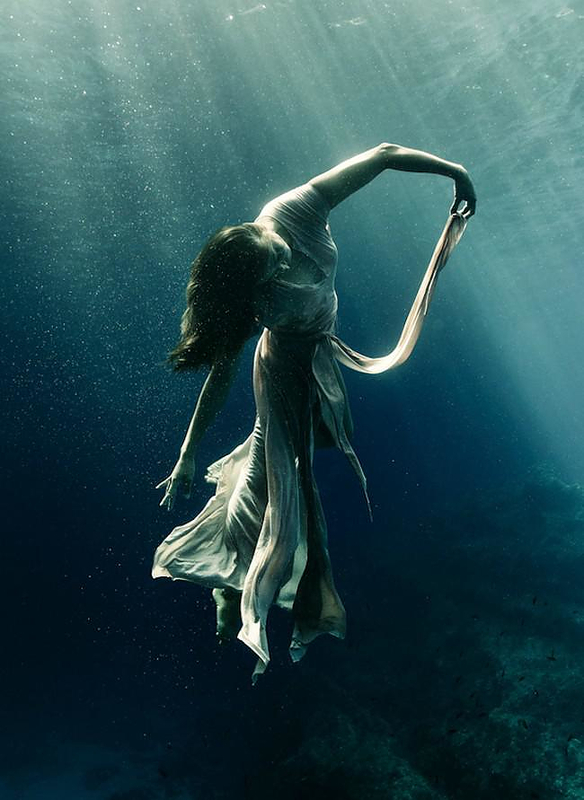 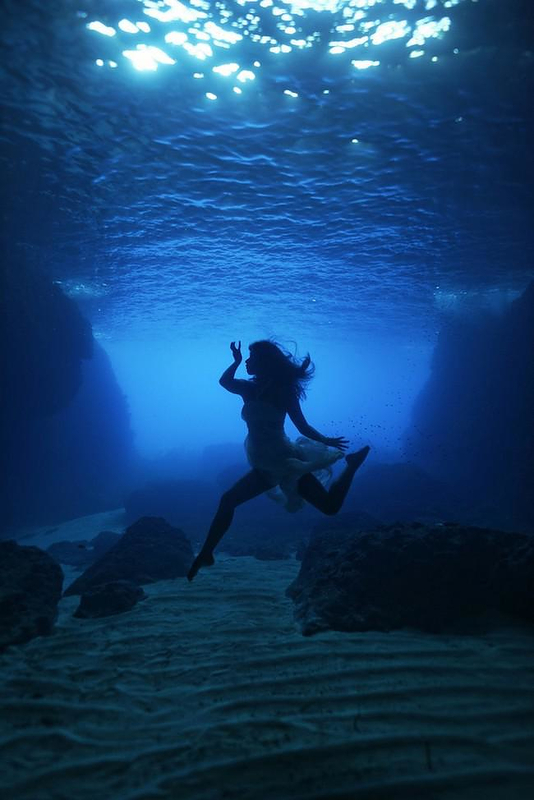 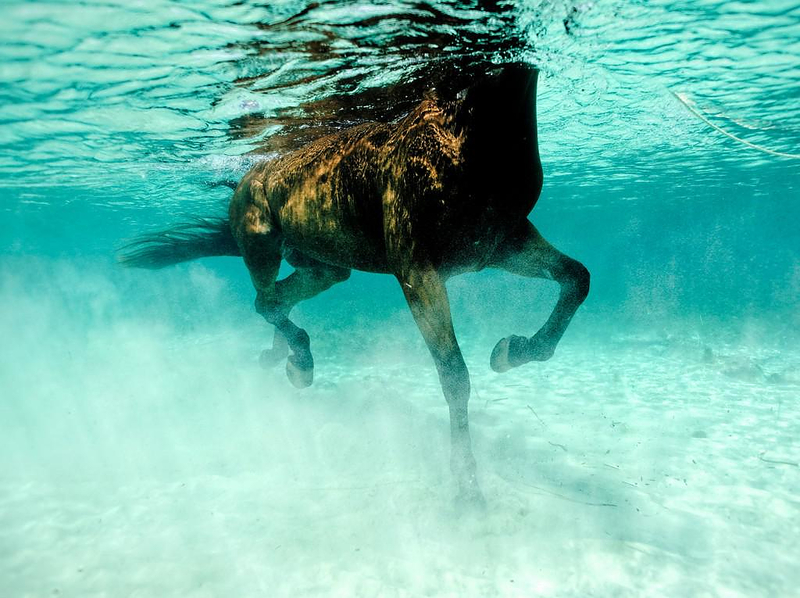 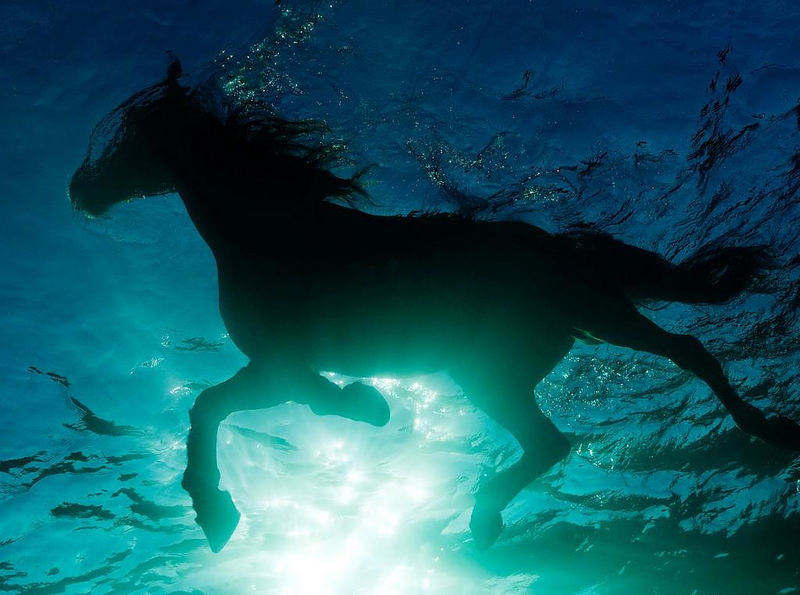 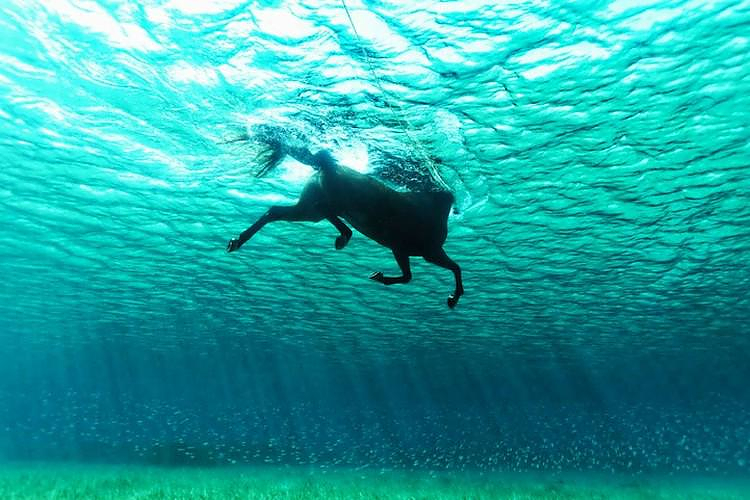 HomeBlogArtUnderwater Photography by Kurt Arrigo. 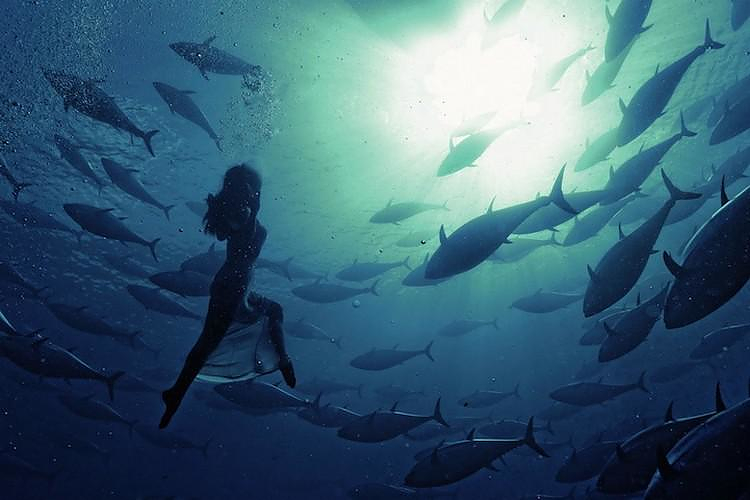 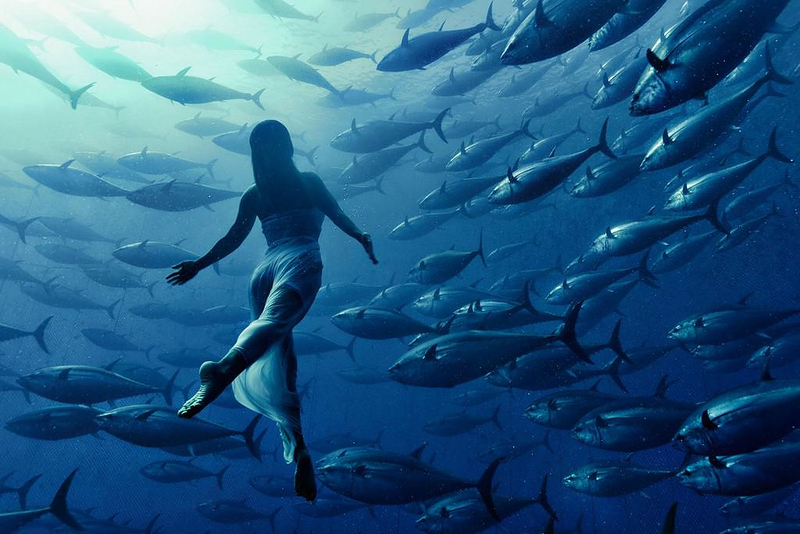 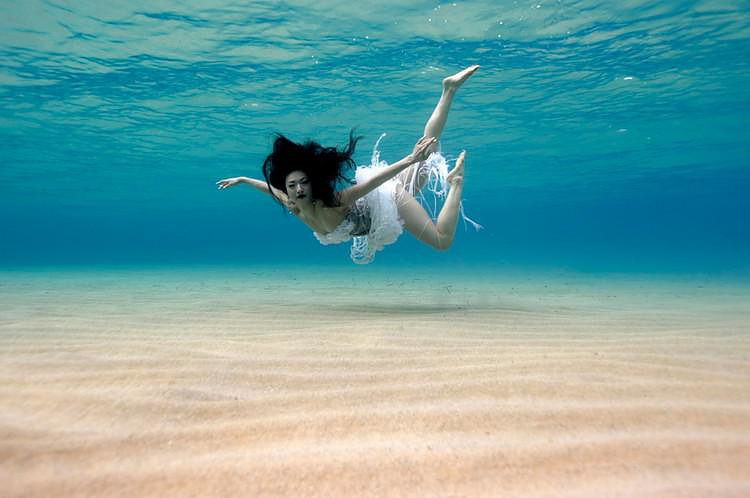 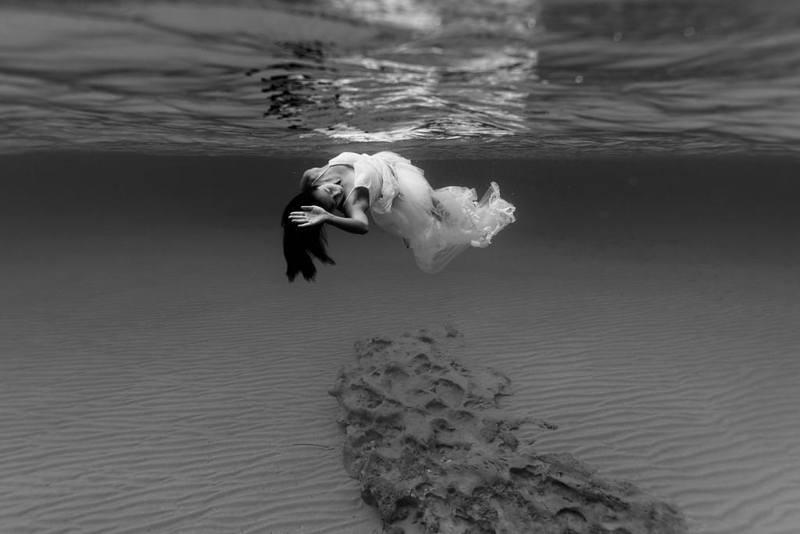 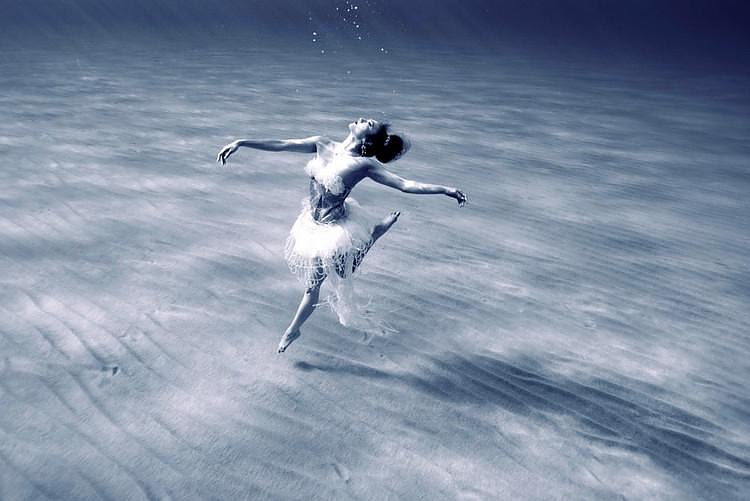 Maltese photographer Kurt Arrigo is one of the most eminent and distinguished underwater photographers of the world. 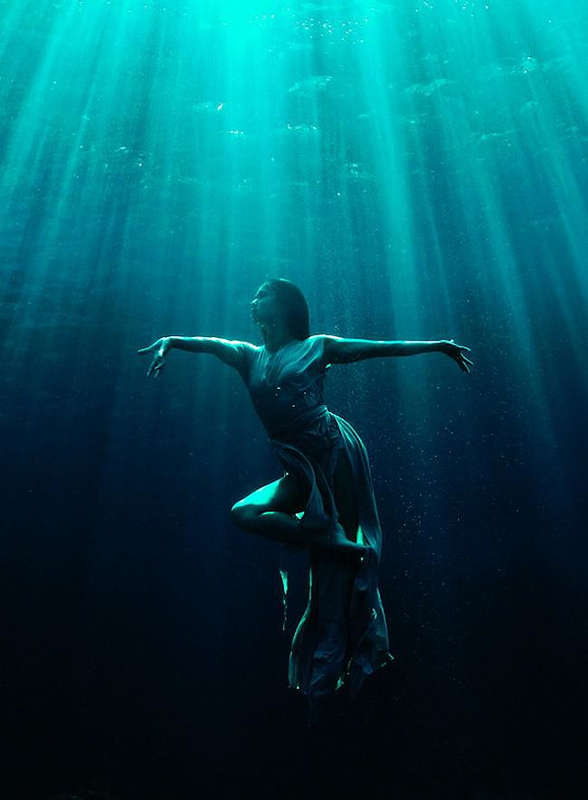 His work is breathtaking, unique and visually impressive. 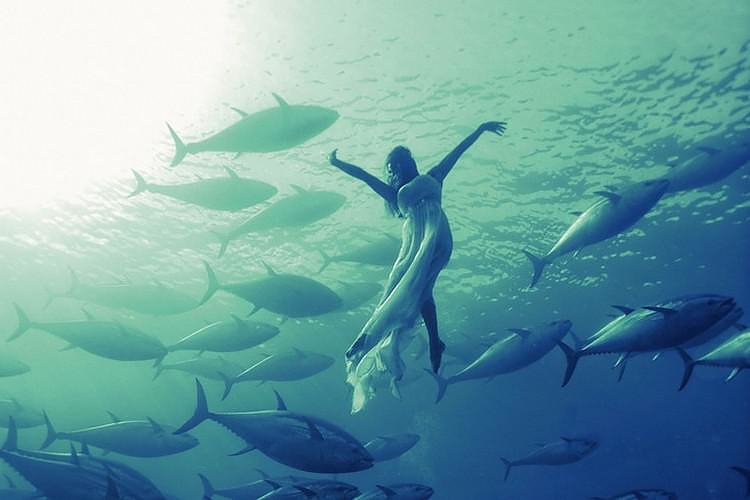 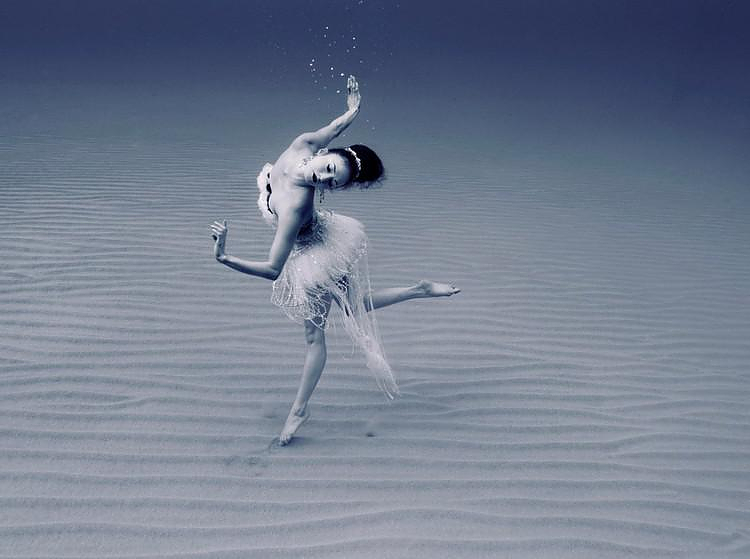 He captures magnificently the weightlessness and light of the underwater world, using the most natural and vivid light filter on earth: water. 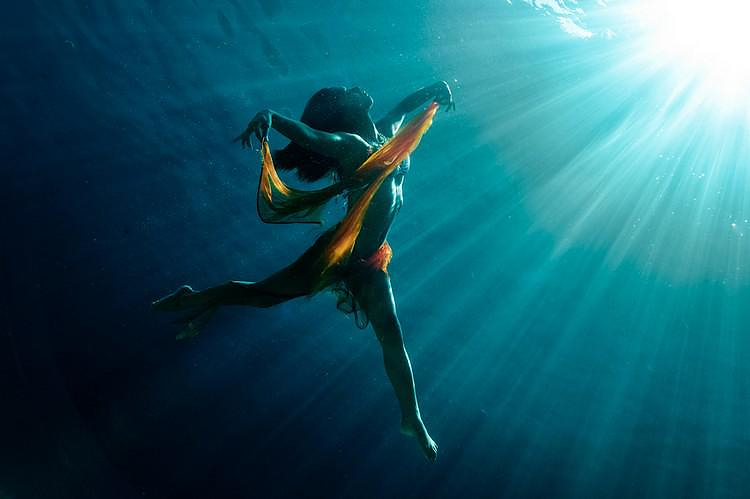 The lack of gravity and the light filtering through water are the two key features of his compositions that upgrade them to works of art! 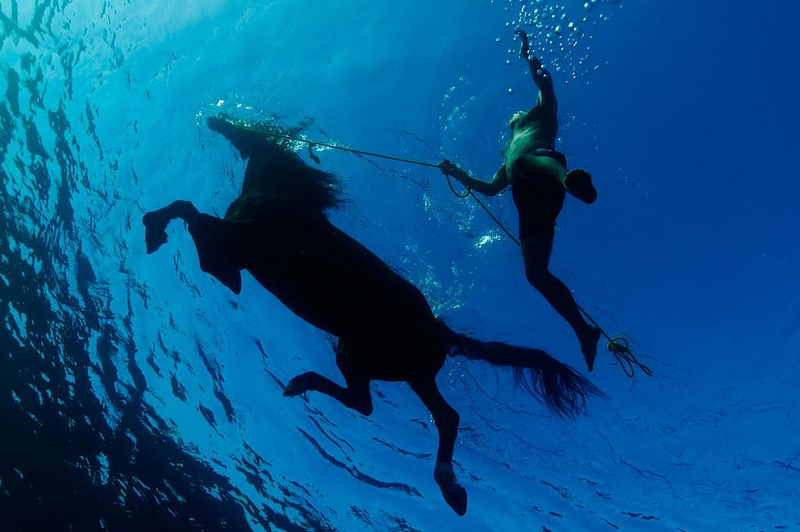 Kurt Arrigo has followed a distinguished career as a photographer, well known for his dynamic action photos. 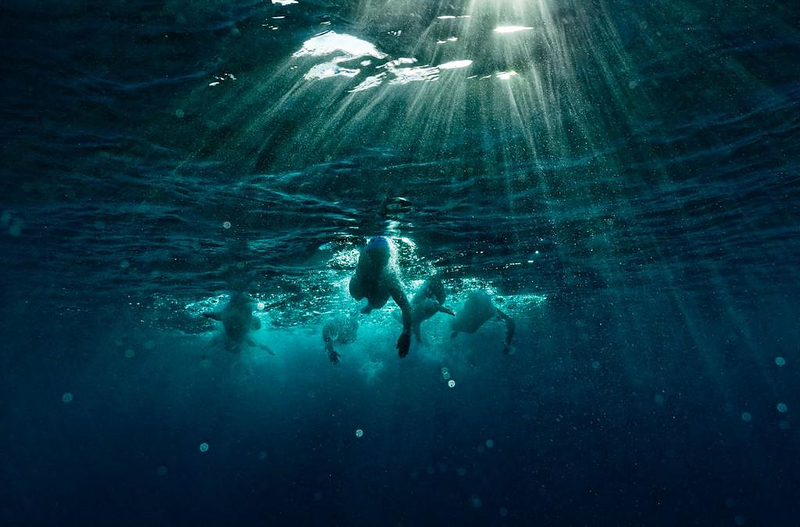 His themes vary from active sport photography for international sports events and Hollywood star portraits to swimming with hammerhead sharks and collaborating in eco-awareness projects all over the world, from Galapagos to the Himalayas. 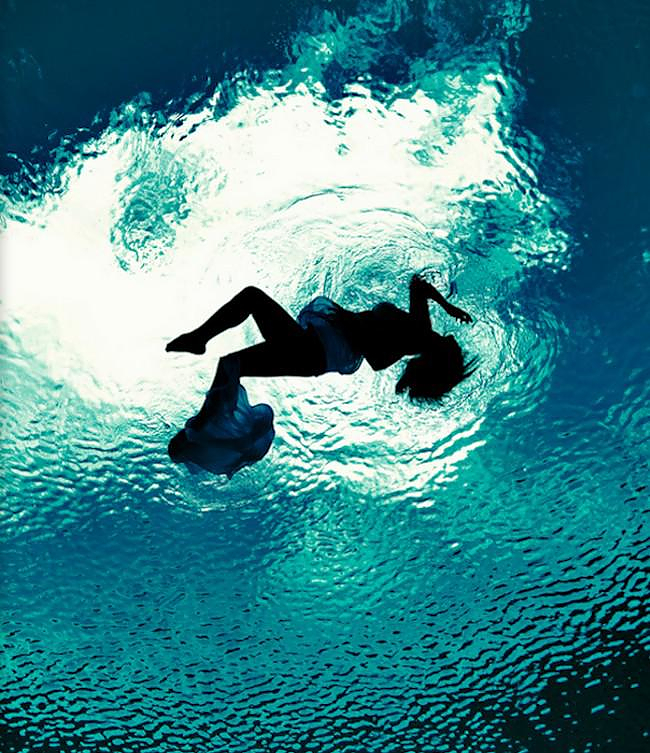 Breathtaking Aerial Photography by David Maisel.